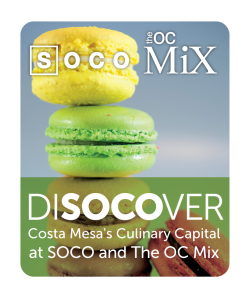 DISOCOVER Costa Mesa’s Culinary Capital, our award winning restaurants and dazzling design at SOCO and The OC Mix. Pay via Credit / Debit Card with Paya secure card processing. For any questions or balance inquiries call 1-888-481-0757, www.mycardgateway.com. Gift cards have no expiration date, no monthly fee and do not decrease in value. Gift cards cannot be redeemed for cash, refunded, used as payment on existing retailer accounts or deposited into personal bank accounts. Before using gift cards, inquire about the retailer’s policy as it relates to split transactions, returns and exchanges. Some exclusions apply when using SOCO and The OC Mix gift cards. Cards are shipped via USPS within 1-2 business days. SOCO & The OC Mix will collect and use information obtained from credit card transactions only for business purposes. The credit card information provided by you to SOCO & The OC Mix will be stored in a confidential manner. Our employees may access such information only when there is an appropriate business reason to do so, such as when a refund must be issued back to the credit card. We maintain physical, electronic and procedural safeguards to protect your information, and our employees are required to follow these privacy standards. SOCO & The OC Mix does not disclose any nonpublic information (such as credit card number and their expiration dates) about our customers or former customers to anyone, except as required by law. We disclose information only when it is necessary for the conduct of State or Federal government business, or under circumstances where disclosure is required by law. Information may also be disclosed for audit purposes, to regulatory agencies or for other general administrative services. We do not disclose information about you to other entities who may want to sell their products to you. 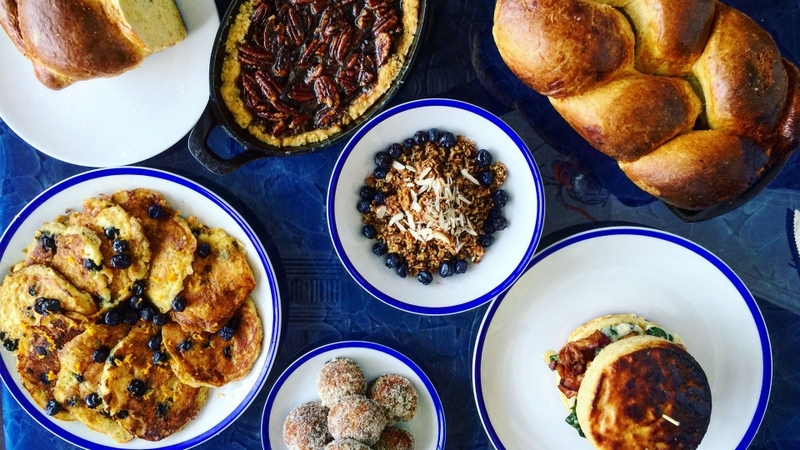 SOCO & The OC Mix’s website uses Secure Socket Layer (SSL) protocol to ensure transaction security.